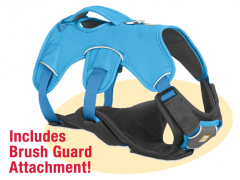 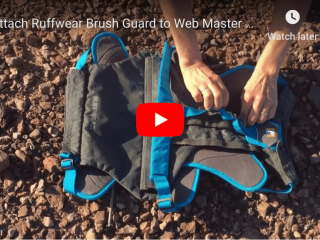 Video: How to attach Brush Guard to Ruffwear Web Master harness for better comfort, more support, and greater stability to help three legged dogs. 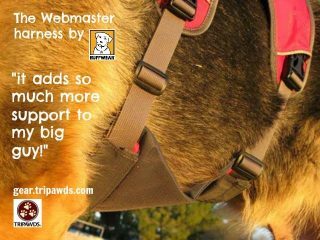 Patchy the Saint Bernard explains why the Ruffwear Web Master is a Front Leg Tripawd Harness Too. 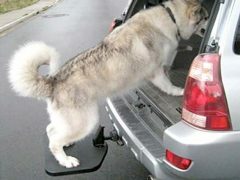 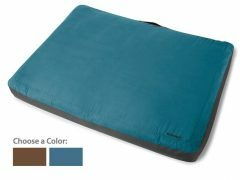 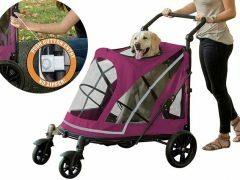 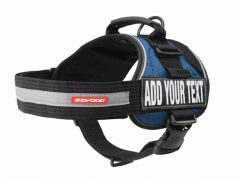 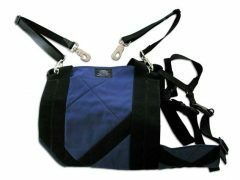 How to size and fit the Web Master mobility and assistive harness for three-legged Tripawd dogs. 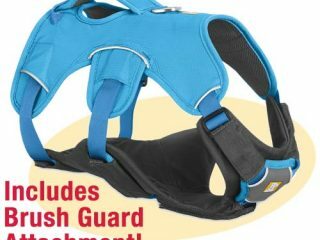 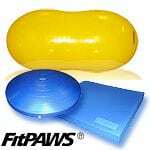 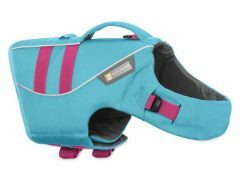 How to choose the best pet support harness for three legged dogs, with pros, cons and links to Tripawds product reviews and demo videos.